The New York Cosmos extended their lead atop both the Fall Season and Combined Standings with a 2-0 win over the Carolina RailHawks on Wednesday night. Adam Moffat and Ruben Bover scored a minute apart to shake off the recent 3-0 loss to Indy Eleven. With the win, the club also ended the RailHawks’ nine-game home unbeaten streak. New York (10W-4D-3L, 34 points Fall; 16-4-7, 52 Combined) can tie its own home unbeaten record with a result on Sunday, with the club currently unbeaten in its last 17 games at Shuart Stadium. 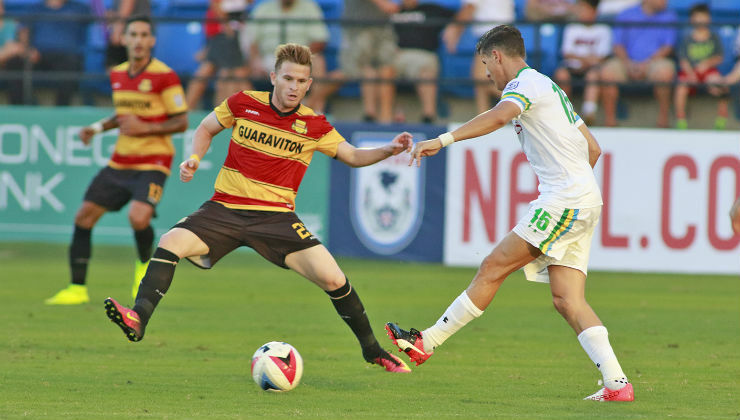 The Fort Lauderdale Strikers are coming off a tough loss to Puerto Rico FC on Wednesday in a 2-1 result. Fort Lauderdale (4-5-7, 17 Fall; 8-8-10, 32 Combined) let its early lead slip and it could prove costly. 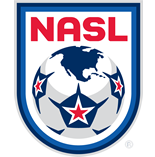 After two successive losses, the side’s chances to make the postseason took a hit, but the Strikers are still only four points out of fourth place in the Combined Standings. Fort Lauderdale heads into Sunday unbeaten against the Cosmos in 2016 after a 2-1 win in the Spring Season and more recently a 0-0 draw in early September.